You can find all the videos, in order, in a playlist on YouTube, or simply click on them individually, below. I've added links on the right where you can find the maintenance items you will need. The Yamaha Maintenance kits are a great start and value if you are starting out. You may need to supplement with a few items, but it'll get you started well. 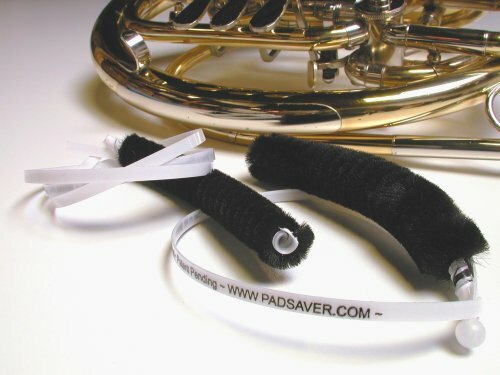 The "Brass Saver" kits are great when cleaning your instrument, but not required. 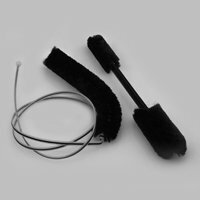 You can accomplish much with a standard snake, but the "Brass Saver" kits help you clean them more effectively. 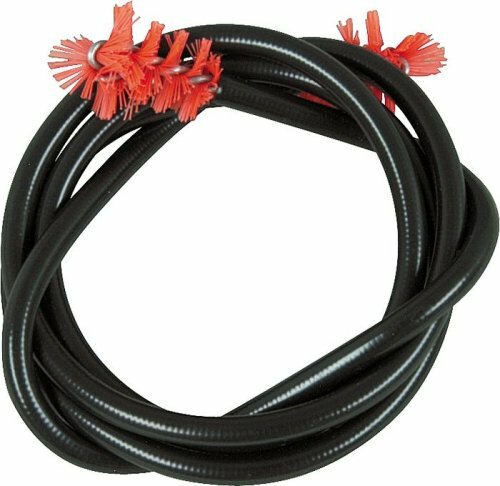 They're about $10 more than a snake, but honestly, they'll last longer, and work better. I'd pick it up instead of a standard snake. 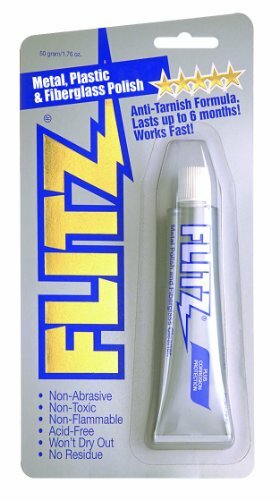 It's what I use. 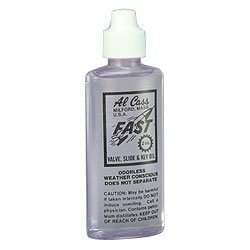 Valve Oil (If you have a rotor) - I prefer Al Cass. 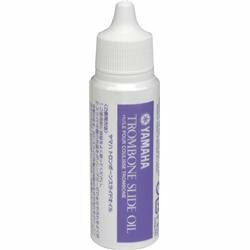 Blue Juice, Yamaha, Pro-Oil, or just about any oil works well. People develop a mythology around it-check with your private teacher to see what they prefer. 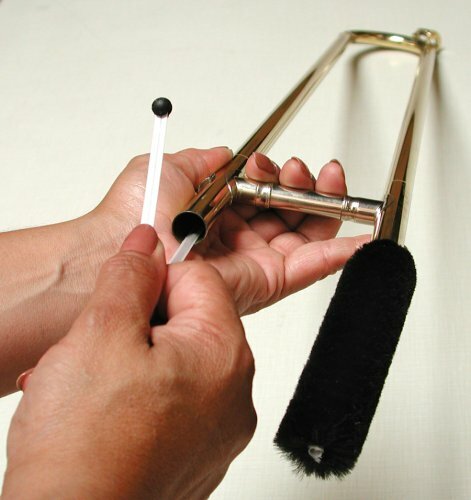 Tuning slide grease - Try to pick up a tuning slide grease that contains Lanolin - I prefer Schilke. Yamaha Premeium (Lanolin based), Bel Monte, and others are fine. 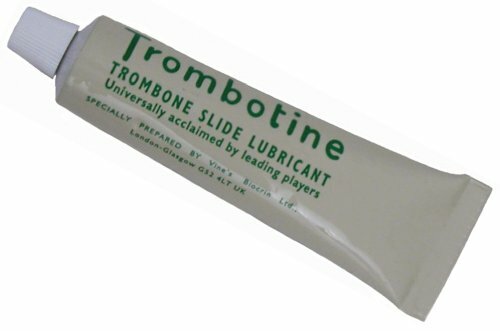 I'm not too keen on the Superslick clear formula, or synthetics for tuning slides. AVOID the RED GOOP (Bach?) - it should look a deep yellow color, not clear. Rotor Oil. 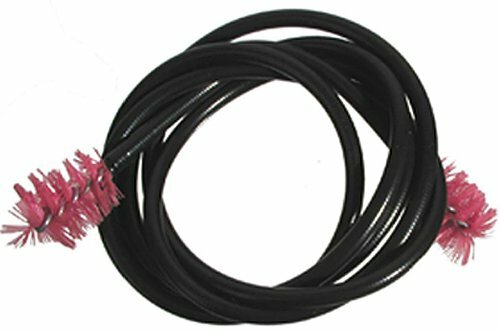 If you use Rotor oil, you can oil them every couple of days, or get a traditional valve oil like Al Cass and oil them daily. If they seem sluggish, try a lighter rotor oil, or valve oil for a few days. 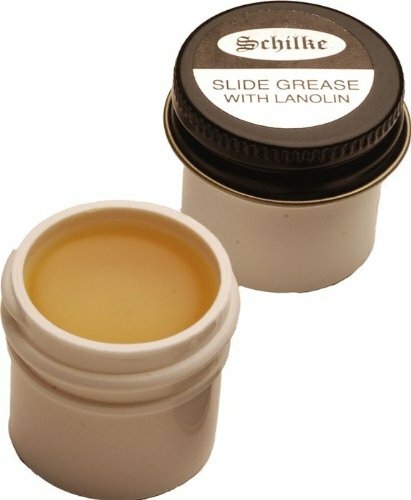 Tuning slide grease - Try to pick up a tuning slide grease that contains Lanolin - I prefer Schilke. Bel Monte and others are fine. 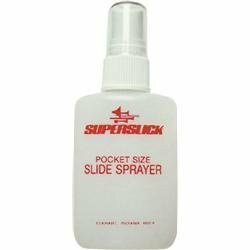 I'm not too keen on the Superslick clear formula, or synthetics for tuning slides. AVOID the RED GOOP (Bach?) - it should look a deep yellow color, not clear. 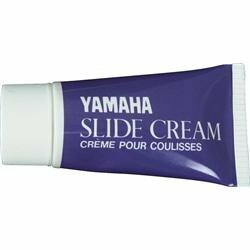 Slide Lubricant - I prefer the Yamaha Slide Cream with Yamaha Slide Oil (It's actually a slide cream- it's a creamy white substance) - do not use standard "slide oil" that is like valve oil, or Ponds cold cream. 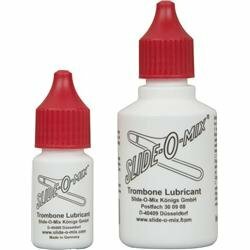 Other good lubricants are Trombontine, Slide-O-Mix, Hetman's, Slide-O-Mix Rapid Comfort, and Superslick. Talk with your private teacher and see what they reccommend. Any of the above work fine. I've created the following lesson to help give you an introduction to my style, and to help students with a basic centering exercise (Long Tones) to use as a daily warm-up and an introduction to articulation. 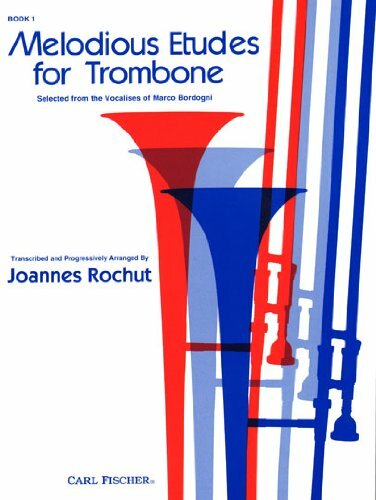 Please download and print out the appropriate .PDF file for your instrument: Trombone, Euphonium/Baritone, Tuba, Trumpet, and French Horn.